If you think that Hobbits are fictional, do not be fooled a second longer. Middle-earth once existed, as did all of its various species. Yet the hobbits found themselves obliged to leave their original home of The Shire. Rescued by the ancestors of a mild-mannered English writer, they have spread across the world. A spell cast by the Gandalf the White means that the sons of men cannot see them but if you look close enough, there is evidence to be found. A hobbit has to live somewhere, after all. 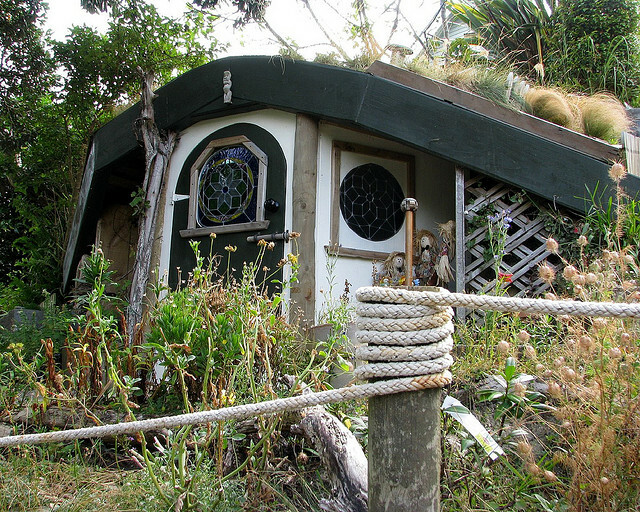 Here are just some of the houses of the Hobbit diaspora.